A great deal has been written about the far reaching transportation implications of Crossrail’s arrival in Farringdon, but little has explored the potential impact Crossrail will have on Security in Farringdon, EC1 and its neighbouring areas of Old Street, Clerkenwell, Hatton Garden and Mid-Town when the Elizabeth line opens in December 2018. 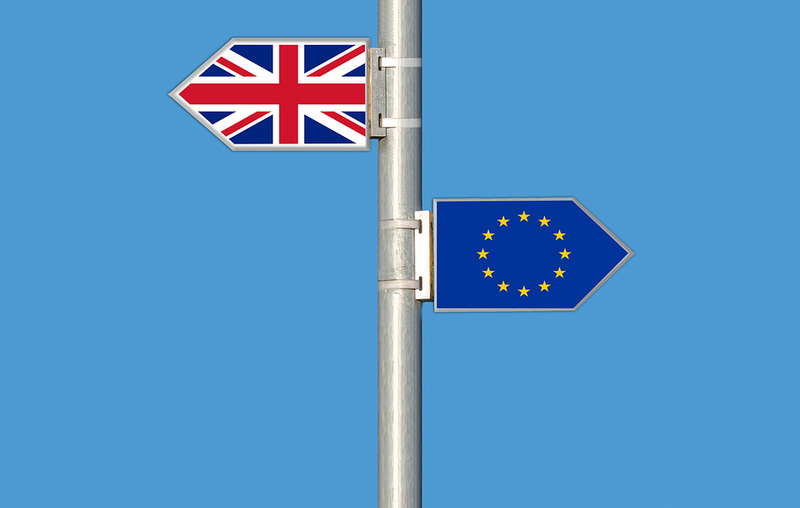 As a Security Company based in Farringdon, this is a subject at the forefront of our minds. Farringdon station is expected to become one of the busiest stations in London and this increased footfall will undoubtedly bring with it an increase in crime. According to UK Crime Stats, Theft from the Person is already the highest threat to personal safety in Farringdon and Clerkenwell and a busy station with passengers travelling in close proximity to one another does mean petty theft is likely to increase in frequency. 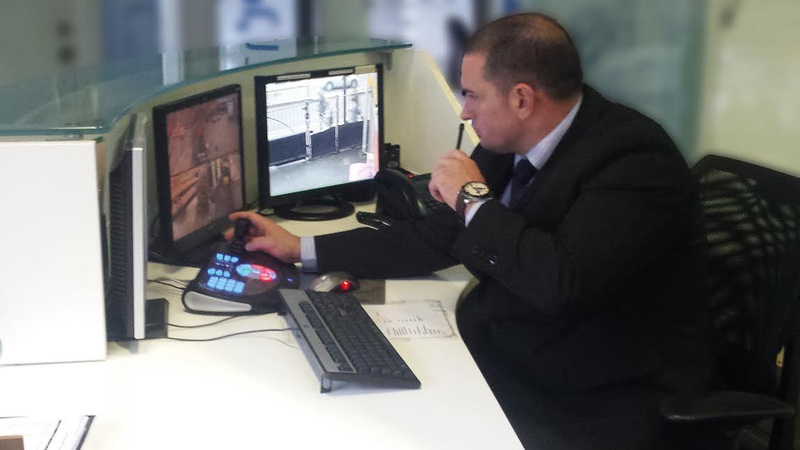 As a professional Security company based in Farringdon, EC1 we believe in prevention through deterrence. 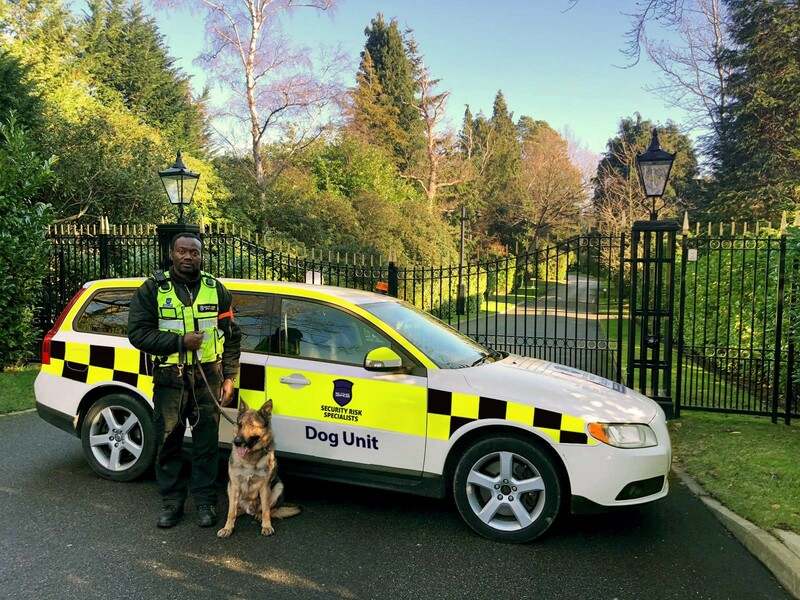 We provide solutions including perimeter protection by Security guards, patrols by trained and equipped Security dog handlers and an increase in visibility of guarding personnel. These are effective measures which reduce crime. 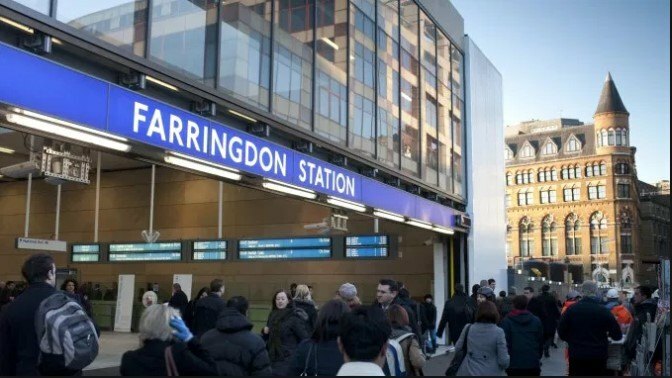 We know that it is crucial in crowded areas and train stations like Farringdon, which will become a major transport artery, that vigilant staff will need to be on hand to protect passengers and ensure that their personal safety is treated with the utmost importance. We have been troubled to see a rise in violent crime and knife crime in the capital and particularly on the London Underground, including assaults committed during daytime hours. We encourage an increased presence of staff and a full review of Security measures in order to tackle this. This should be taken into account in Farringdon before Crossrail opens at the end of this year. 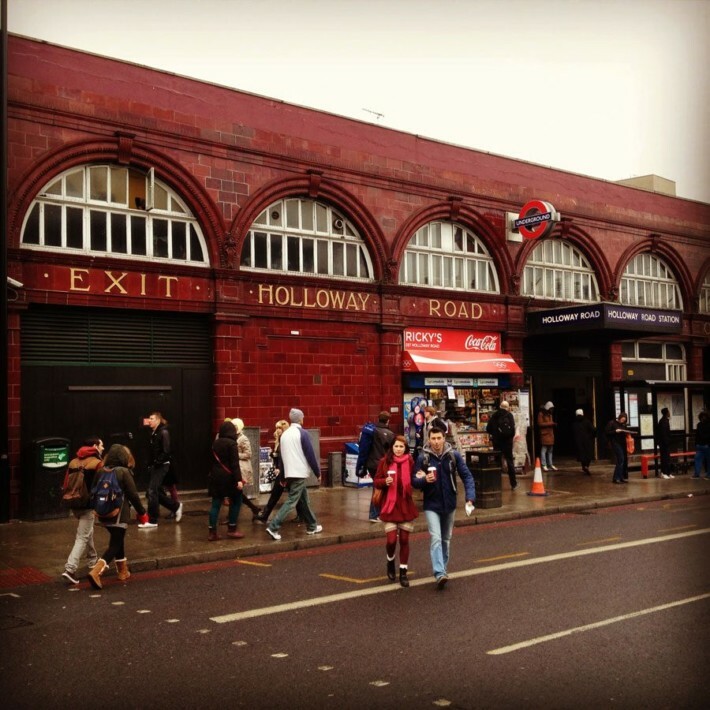 While we recognise how much Farringdon has to offer and welcome new businesses moving to the area thanks to Crossrail links, Security in Farringdon and Clerkenwell and its residents and employees will remain central to our daily activities and efforts. 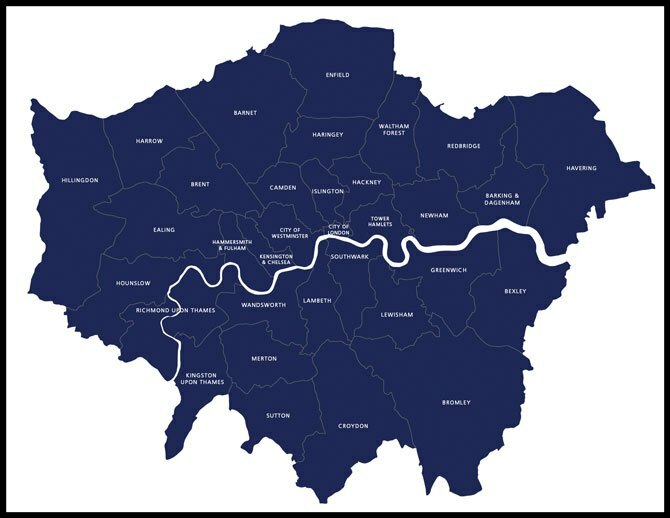 We look forward to working with local businesses, as we have been doing successfully since 2013, and offer a free risk assessment for any businesses who require Security Services in Farringdon, EC1 Clerkenwell, Old Street, Hatton Garden, Mid Town and Central London.